Scratch your historic shooting itch. 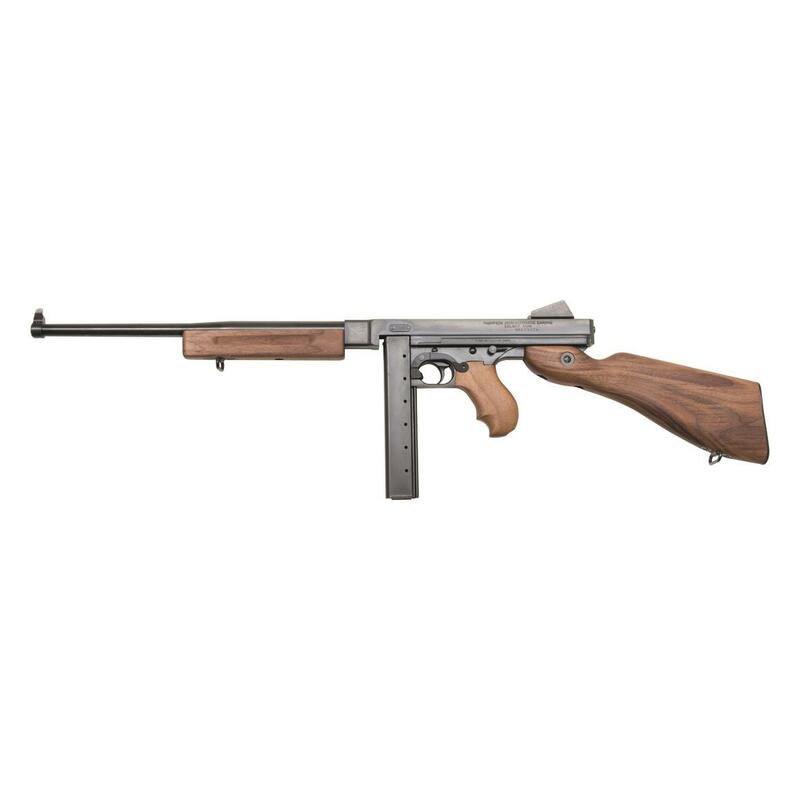 The Thompson M1 was used victoriously in battles throughout the world, inscribing its place for all times as a legend among military firearms. 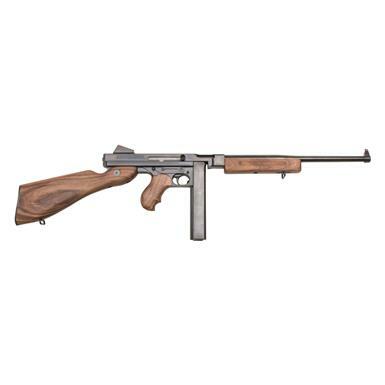 Today, Auto-Ordnance continues on that tradition with the M1 Carbine chambered in .45 ACP. The look and feel are authentic, right down to the side bolt action. And Auto-Ordnance offers the same attention to craftsmanship today that made the original so highly regarded. So whether you're a history buff or just looking for a fun firearm to shoot, the Auto-Ordnance .45 ACP M1 Carbine is an ideal choice.